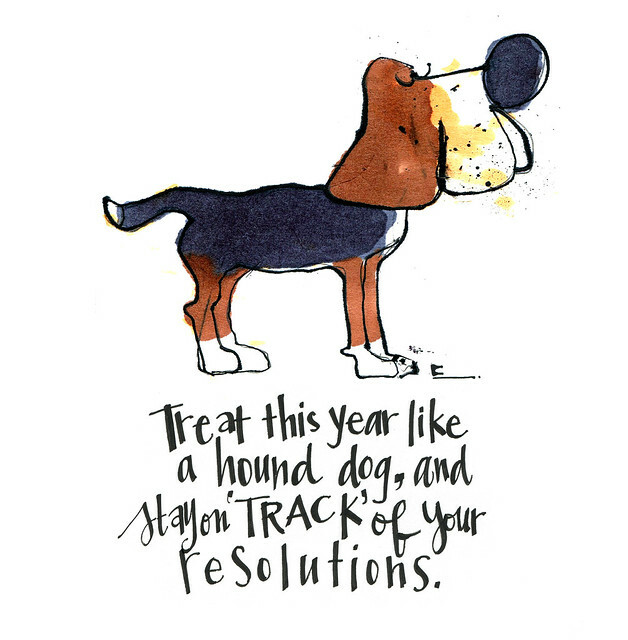 Love it ... what a great reminder and that hound is very cute. Happy New Year to you guys! !